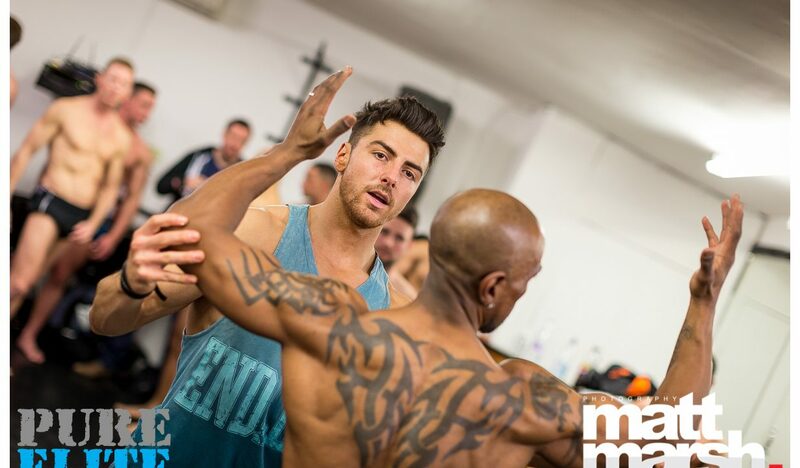 Whether it’s your first time entering a competition, or you’re looking for ways to improve your stage presence, a posing workshop is a great opportunity to build confidence, practice your posing and find out what is expected of you on the day. 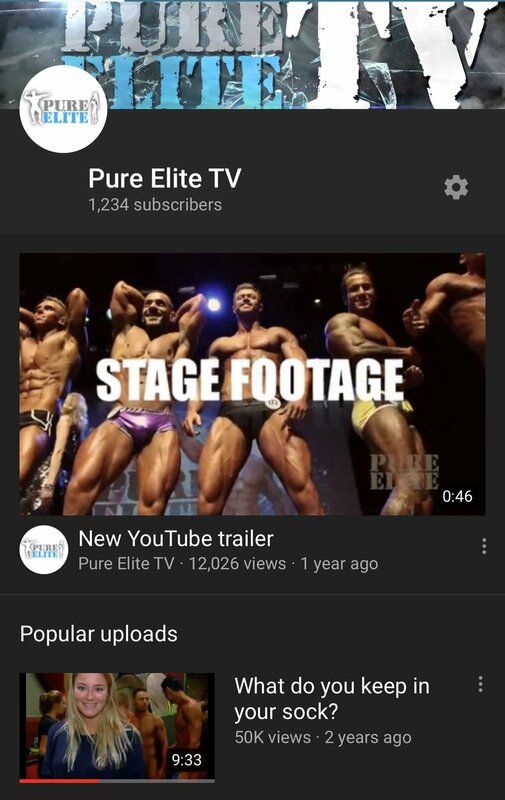 You do not need to be competing with Pure Elite, anyone can attend. At any Fitness Model Federation your posing is a huge part of the criteria ranging from 40%-45%. It is strongly recommended that you attend as many workshops as you can.